For all you Spey and Dee fans, I encourage you to head over to Speys, Dees & Tays. Andrew is bringing us research, discussion points, pictures and recipes of classic salmon flies. He is doing a wonderful job, and I think you will find his blogs educational and inspiring. 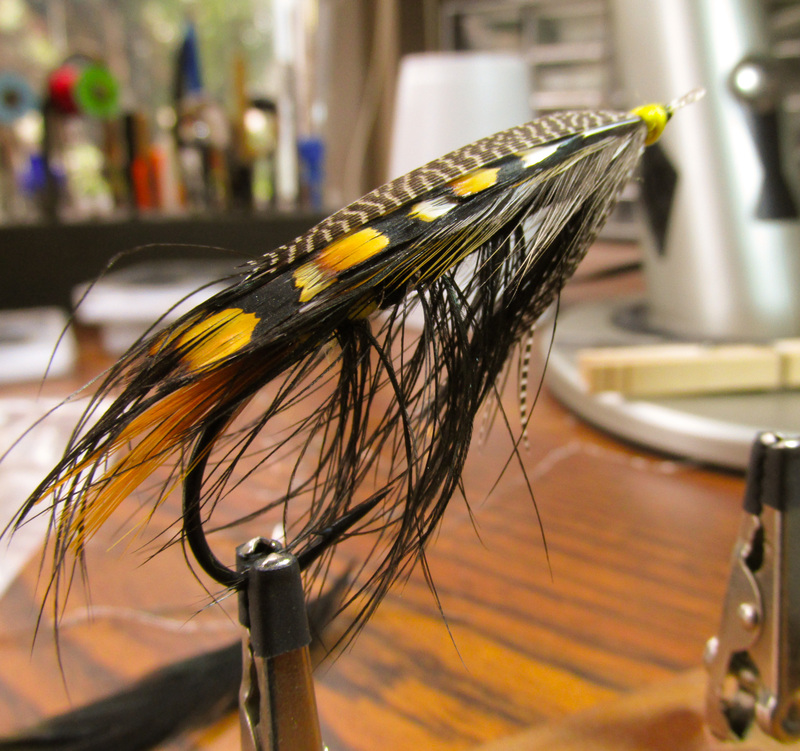 Also, let me remind you of the class notes I have on the site here from my class on Spey flies. I hope you will find some inspiration there as well. This entry was posted on December 20, 2009 at 8:43 pm	and is filed under News. You can follow any responses to this entry through the RSS 2.0 feed. You can leave a response, or trackback from your own site.